Milton-Freewater, Oregon. July 14, 2013. Shot with a GoPro Hero 3 camera. 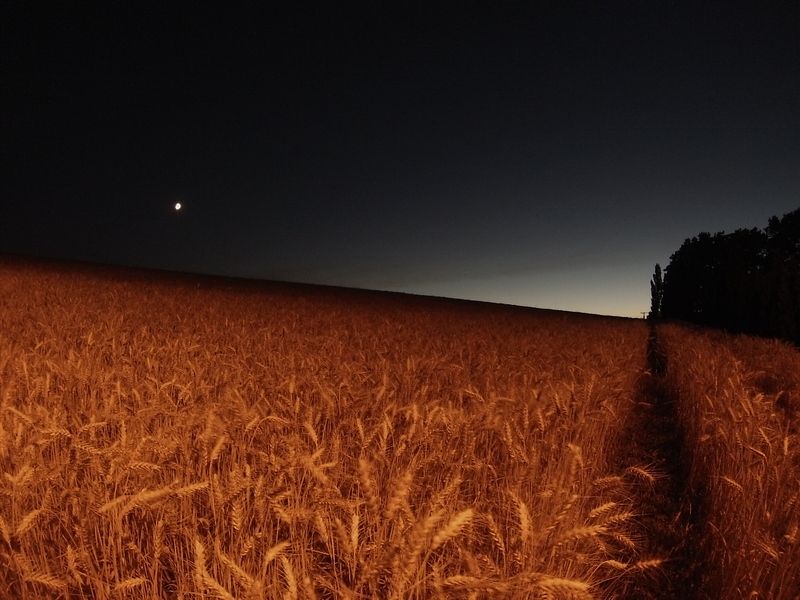 One Response to "Sunset over a wheat field"